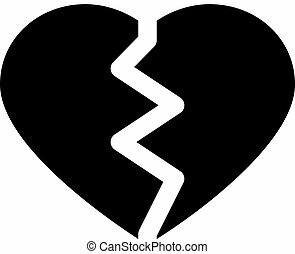 Broken heart. 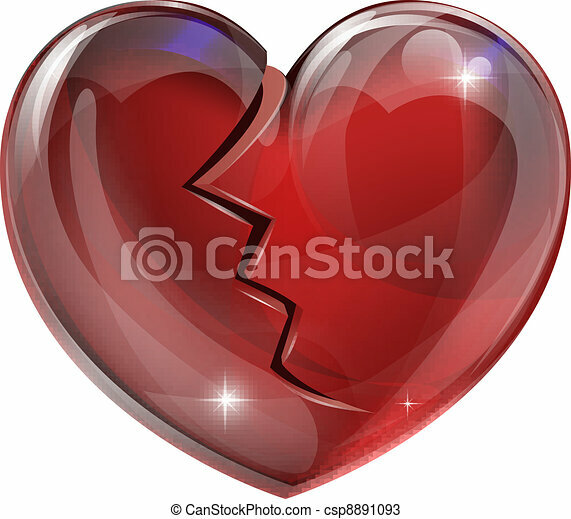 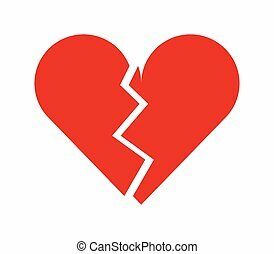 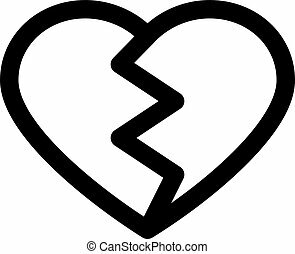 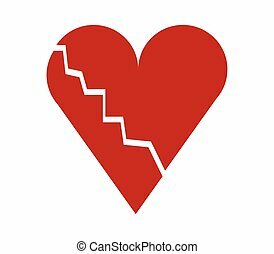 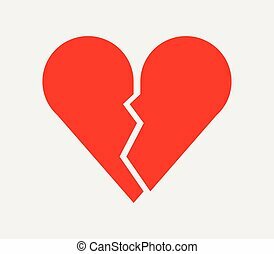 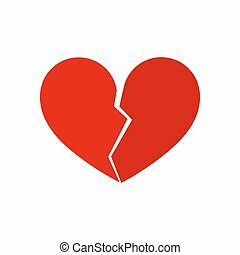 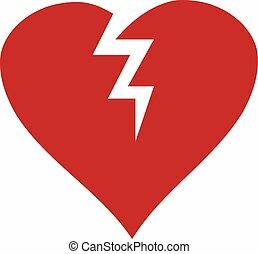 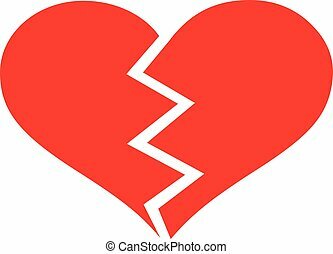 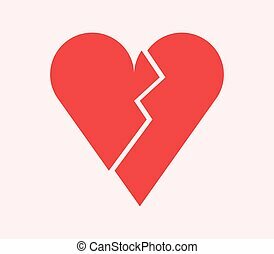 Illustration of a broken heart with a crack. 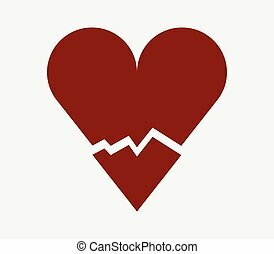 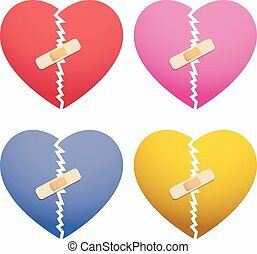 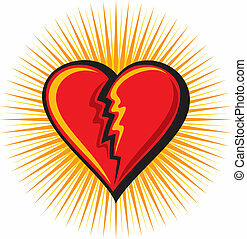 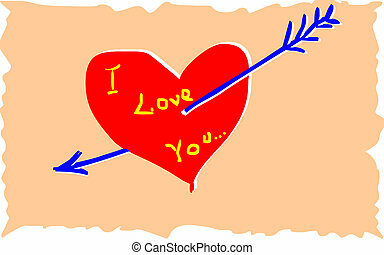 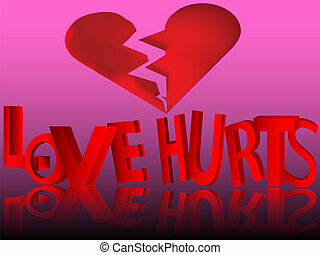 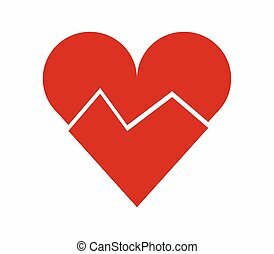 concept for heart disease or problems, being heartbroken, bereaved or unlucky in love.